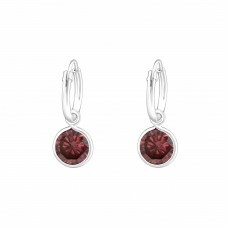 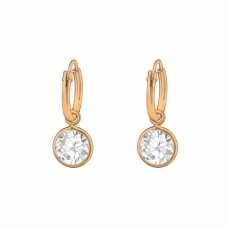 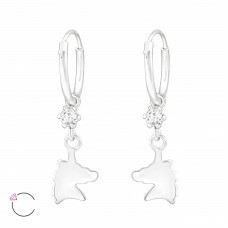 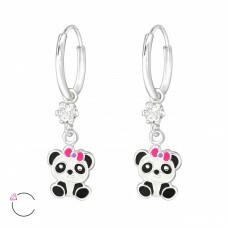 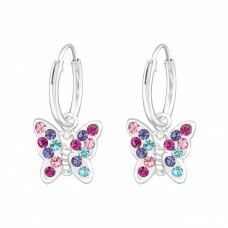 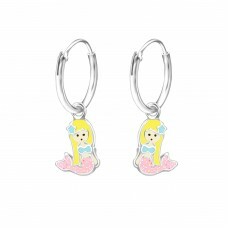 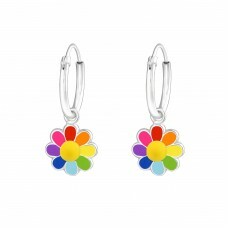 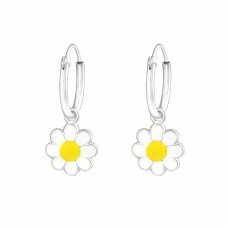 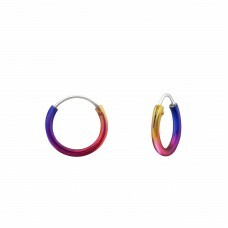 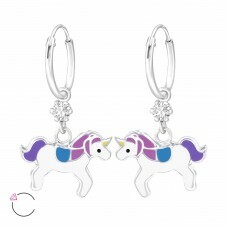 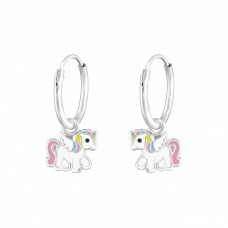 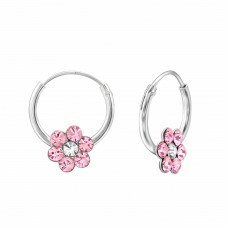 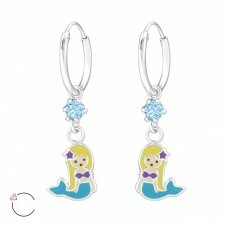 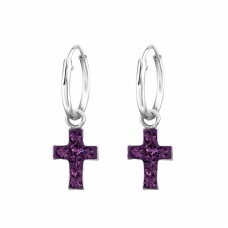 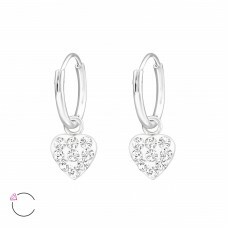 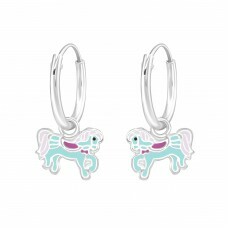 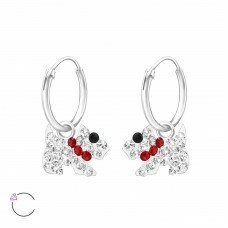 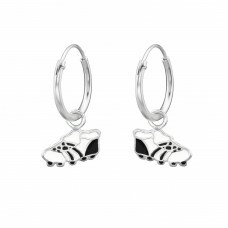 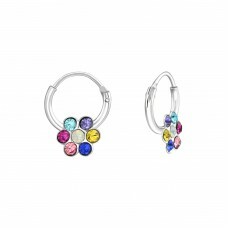 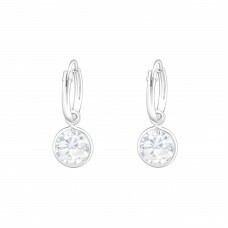 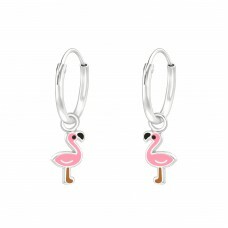 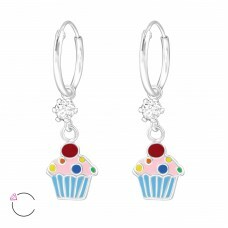 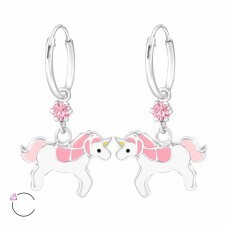 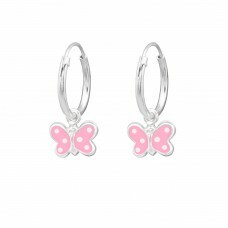 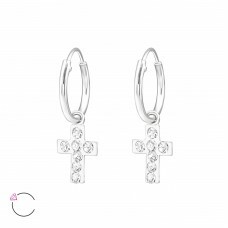 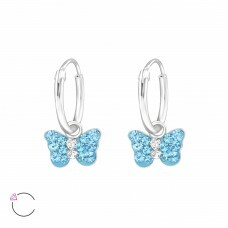 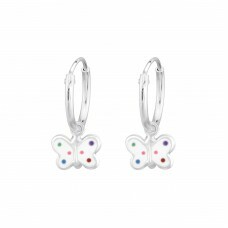 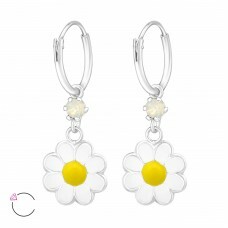 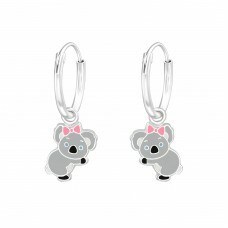 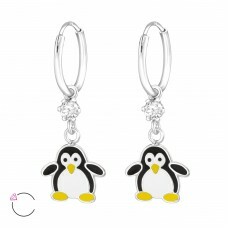 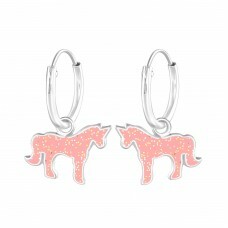 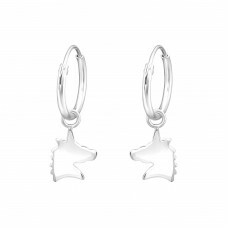 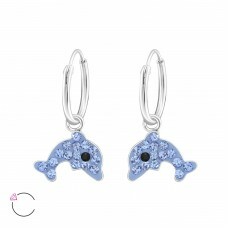 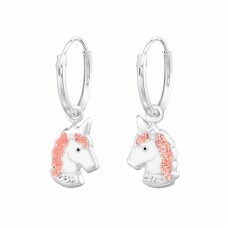 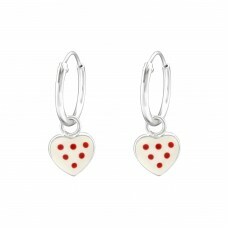 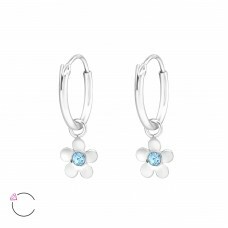 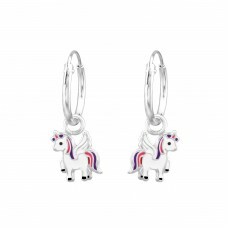 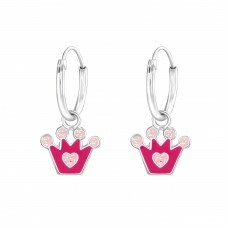 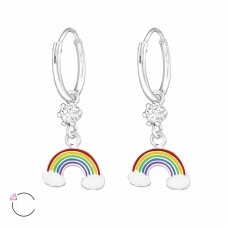 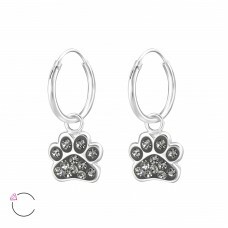 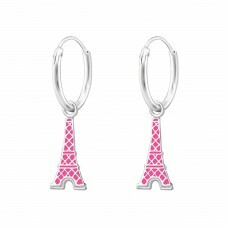 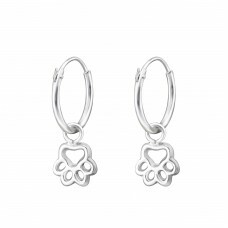 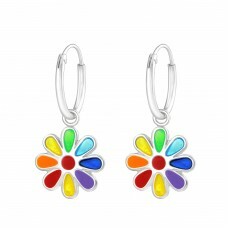 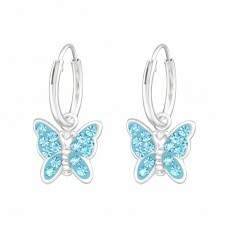 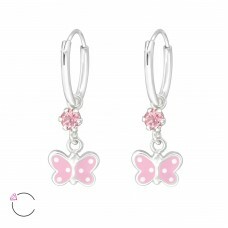 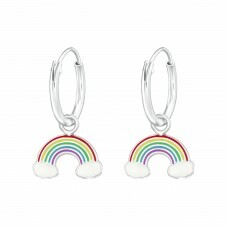 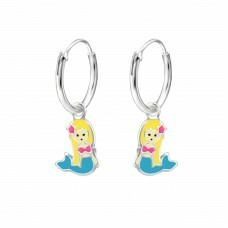 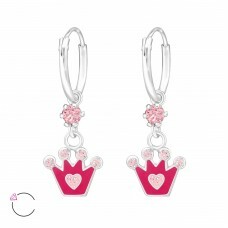 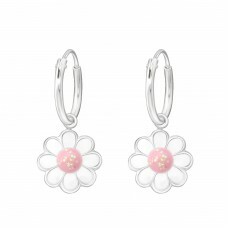 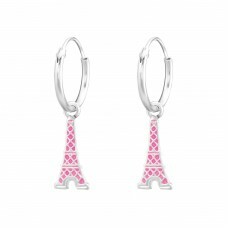 Find our new collection of silver hoops/earrings for kids. 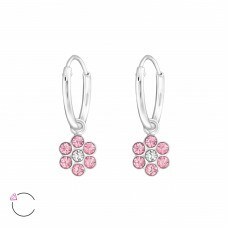 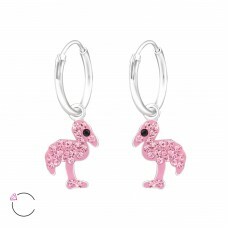 Hundreds of designs available at wholesale price. 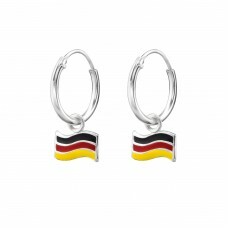 Get Free shipping if you buy for over 399€!